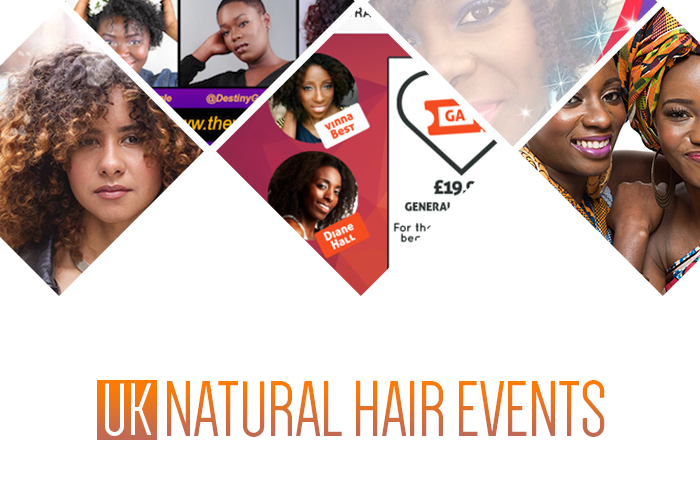 About / R&B is made with an extremely rich blend of oils and butters to restore your hair to its natural beauty. 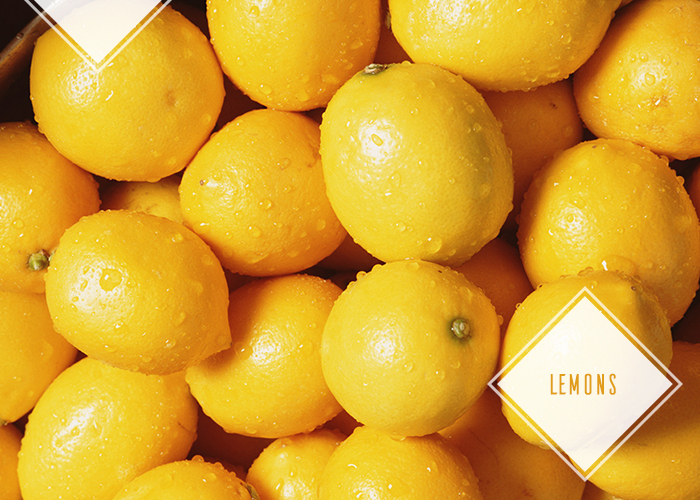 We believe good hair starts at your roots, so we’ve added ingredients that work on calming the scalp. Not only does this hydrate your hair, it will also leave it softly perfumed with bay and orange flower absolute. Just scoop up as much as you need onto wet or dry hair to experience the benefits of a rich treatment on your hair. 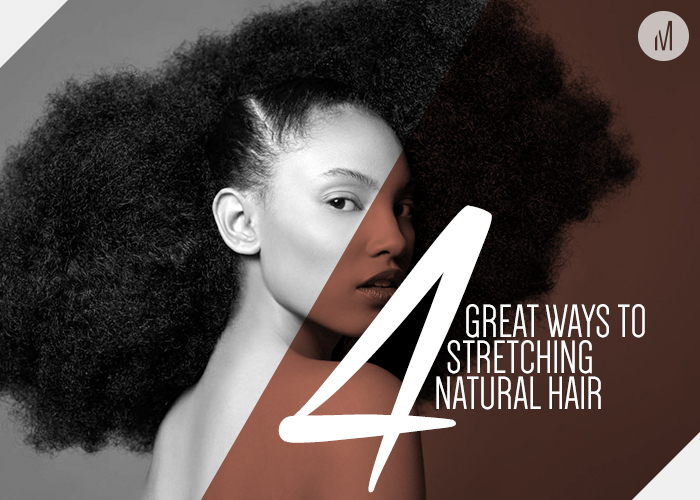 "Revive the hair and balances the scalp. A leave-in moisturiser, full of beautiful butters, oils and herbs. 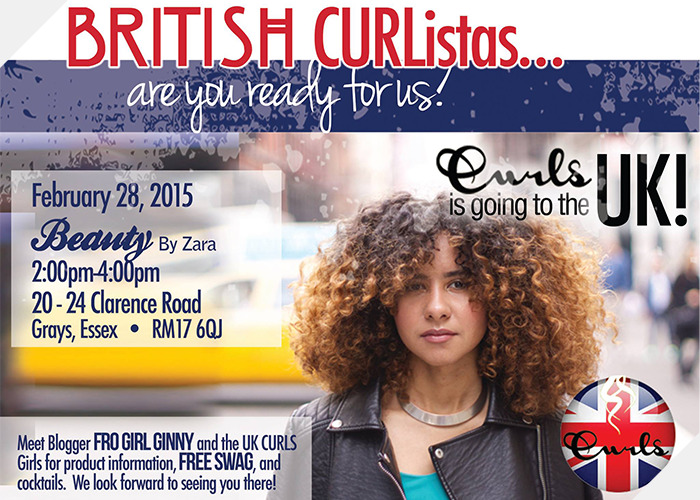 For all dry and curly hair types". This is definitely what you want to hear as a naturalist. Don't you just love the stickers that Lush put on their products. They tell you who it was created by (including a illustration of that person), when it was made and it gives you a use by date. I think this is a really nice touch and it makes you feel like the product was made with love. Guys I absolutely love the fragrance. The smell is quite strong but if you love Jasmine you certainly won't mind. 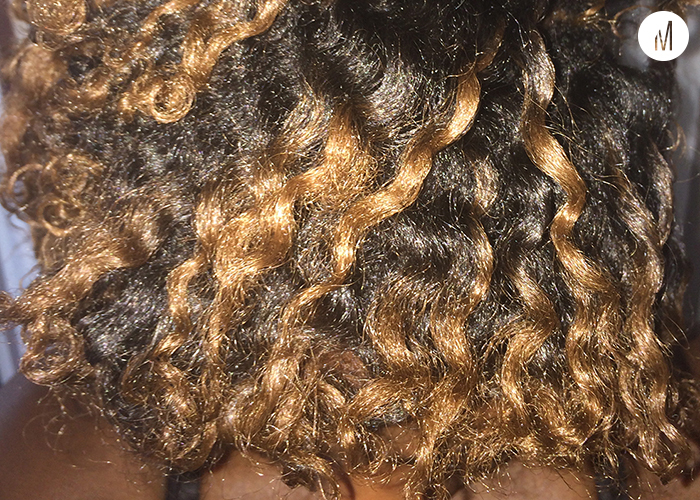 It lingers on your hair all day long and it gives you that "just washed" smell every day. 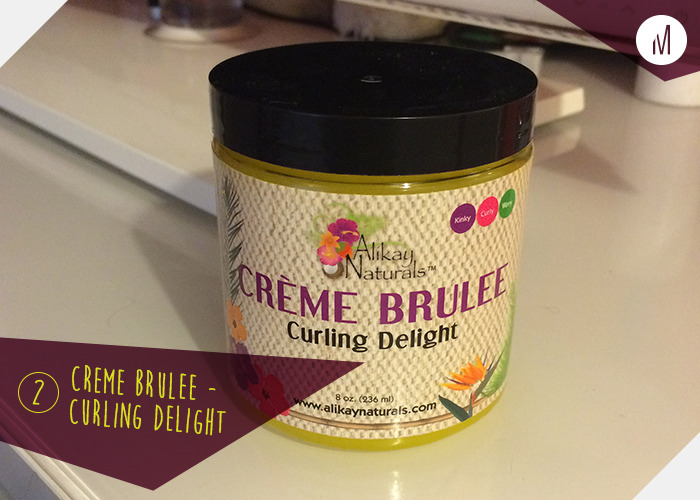 The texture is very thick and creamy and has a similar consistency to Palmers Cocoa Butter lotion. Thankfully a little goes a long way as a 100g tub cost £11.25. This is pretty expensive compared to other hair moisturisers. 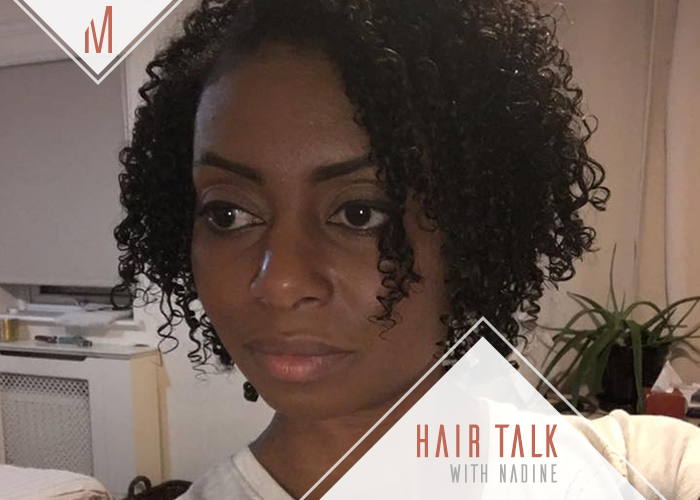 This product has been developed for those with afro or very curly hair types. It's aim is to revitalise dry hair and scalp, which is perfect for me. Having used this product for the past few weeks, i've applied it to both wet and dry hair. 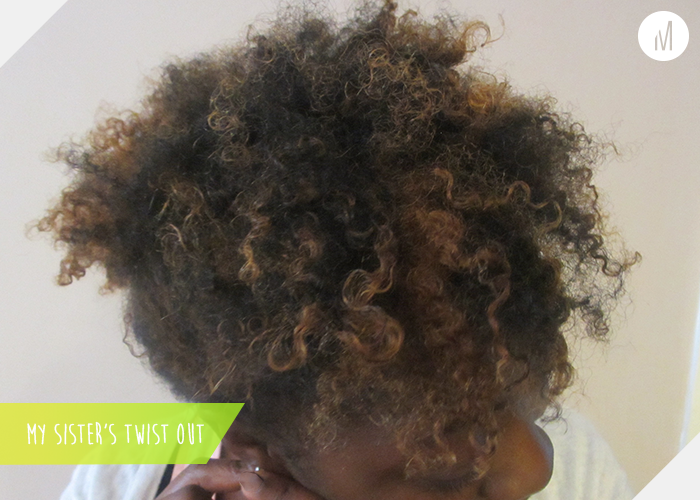 I found that applying it to dry hair works best for me as it's great for revitalising old twists outs and keeping my hair moisturised whilst in an updo. My hair absolutely loves this stuff. It feels soft, moisturised and light. I have fine hair, so I was also pleased to discover that my hair didn't shrink, dry out or go limp. I was so excited, that I got my younger sister to try it out on her new tapered haircut and she hasn't put the tub down since. This seems to be the best product for giving her definition and it keeps the shortest part of her hair curly and moisturised. 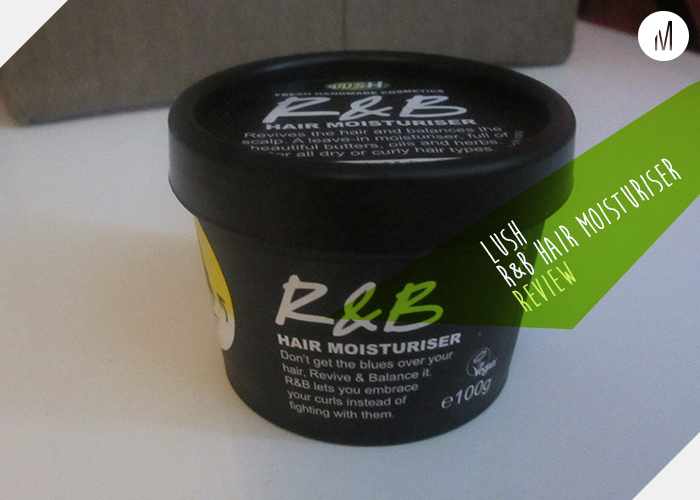 Have you tried Lush's R&B Hair Moisturiser? Share your thought's in the comments box below.